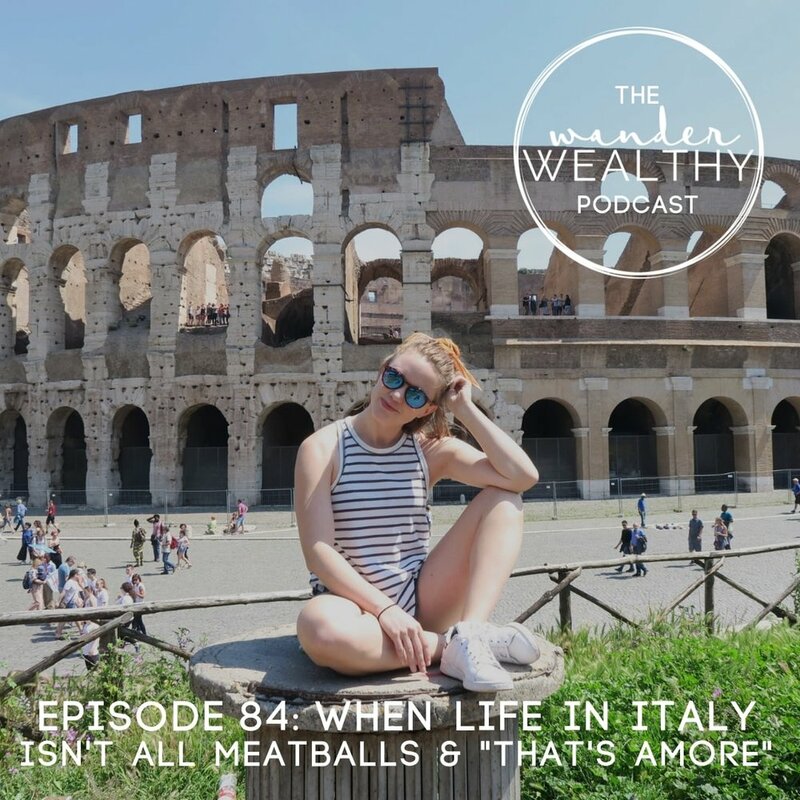 Today I’m opening up about some recent struggles and challenges I’ve been facing with my transition to life in Italy. I’m sharing what’s been frustrating, uncomfortable, and a catalyst for some unhappy times, and what I’m doing now to get the most joy out of the part of the process that is out of my control. Whether you’re feeling stuck in your career, your relationship status, your current living situation, or any other aspect of life, I think the lessons I’ve learned and exercises I’m practicing might help you too.